Fancy by name, fancy by nature. Fancy by name and fancy by nature. Personalise this traditional-looking Autograph Book with your choice of colour, a photo, your school name, and a short message on the back cover. 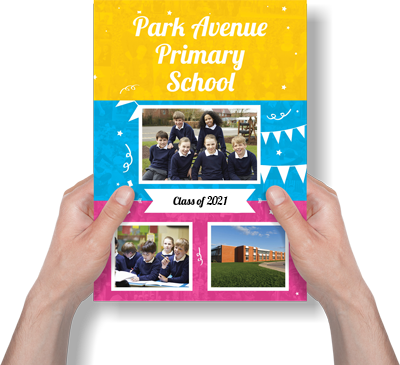 A great gift for your leavers which includes pages for goodbye messages, a section for teacher’s autographs and a keep in touch section for those all important contact details. Claim your free sample today! Can't find your address? Enter it manually. LeaversBooks.com © 2019 All Rights Reserved. Create a FREE account to begin uploading your memories, inserting your favourite quotes and creating your personalised yearbooks!